Help support your son/daughter by proudly showing off that you are a wrestling DAD. 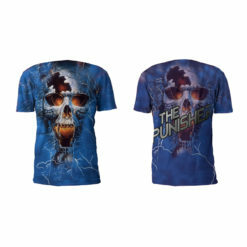 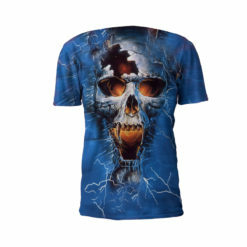 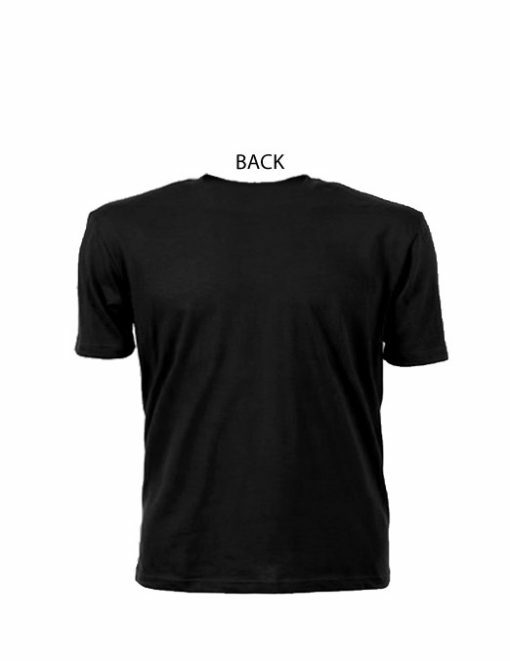 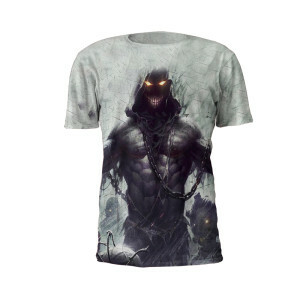 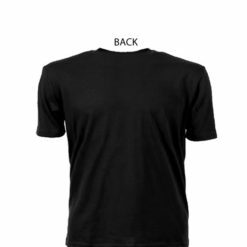 Our 100% Pre Shrunk Cotton tees are comfortable and come in 2 color print options. 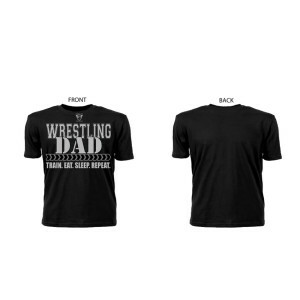 The Wrestling Dad Tee Shirts feature a seamless collar and double needle stitching throughout. 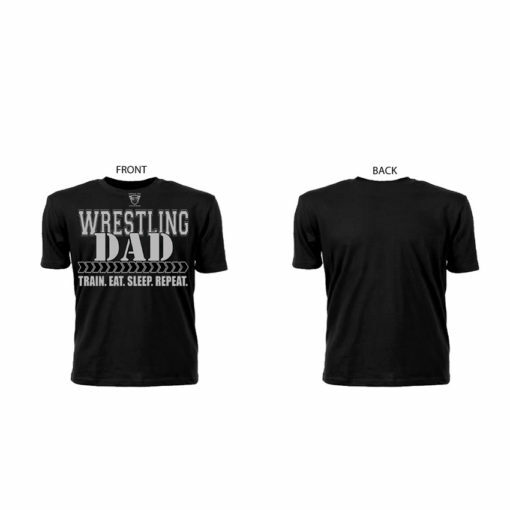 This Version of the Wrestling Dad T-shirt has bold grey letters over a black 100% Pre Shrunk Cotton Tee. 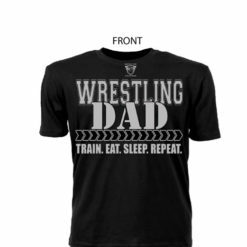 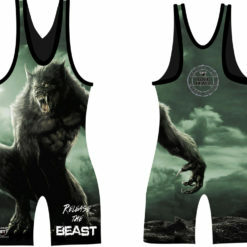 Our Wresting Dads Tee Shirts offer a great opportunity to show support for your wrestling son or daugher by wearing a Battle Tek Athletics T-shirt that signifies the training creed of a wrestler: “Train, Eat, Sleep, Repeat.” And this creed is placed below the bold letters “Wrestling Dad” on the front of the shirt.